Aggressive option trade alerts with low capital requirement. 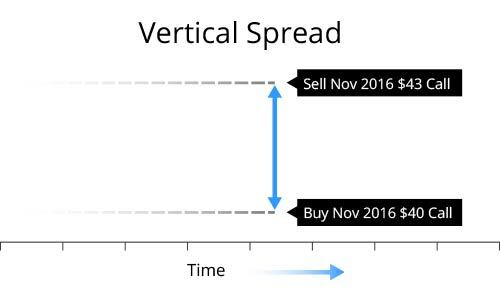 The Vertical Spreads Portfolio will use both bullish and bearish strategies. It uses credit or debit spreads, depending on the available options premiums. 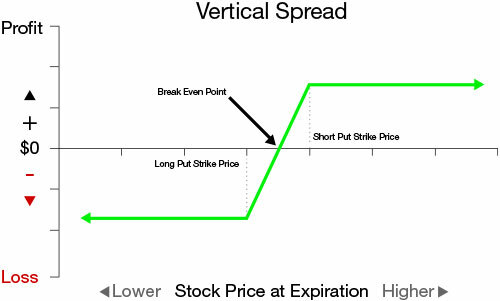 Vertical Spreads Portfolio, our most aggressive strategy that offers high rewards on relatively small investment, but need to be managed more closely than covered calls or diagonal spreads. These trades can typically earn around 50% of the amount at risk, making this portfolio the most high reward trades that we offer. Through June 2018 the Vertical Spreads Portfolio has an annualized return of 138.49%. 47 out of 60 trades were winners for a 78.33% win rate.